The kitchen is one of the most important areas of the home as it is where we prepare food to eat later. 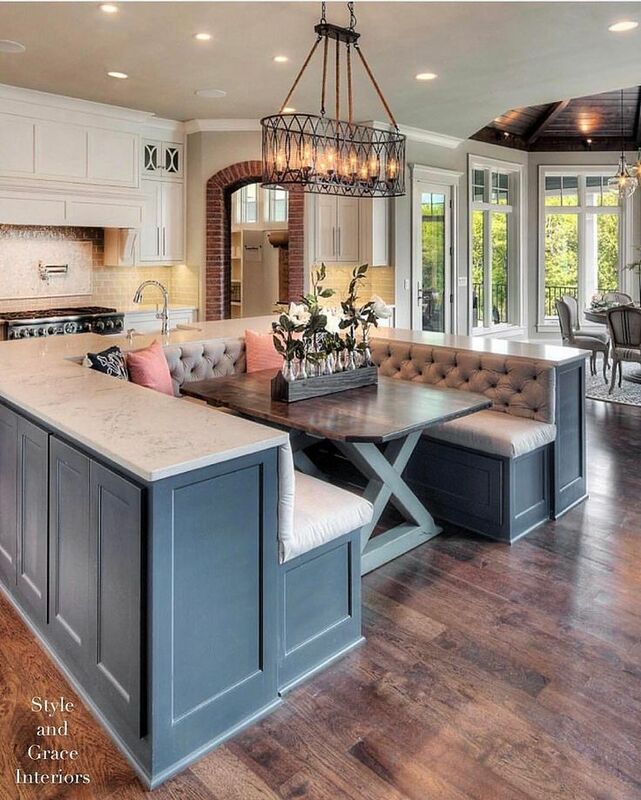 Today we offer 17 photos of kitchens decorated that will help inspire you , let’s see them! 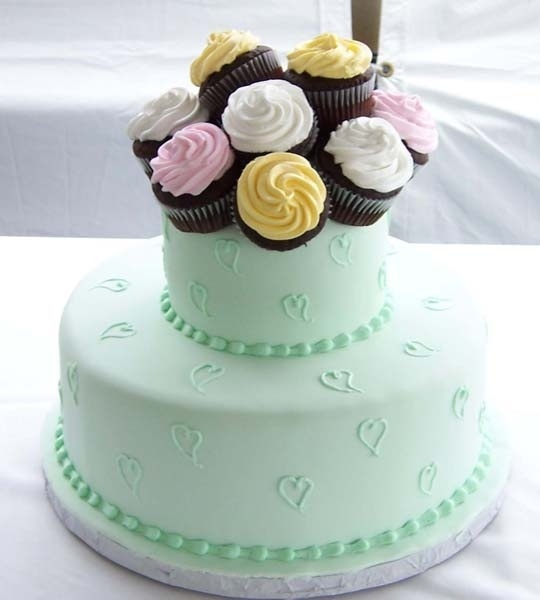 # 1 Are you a fan of cuisines decorated vintage? 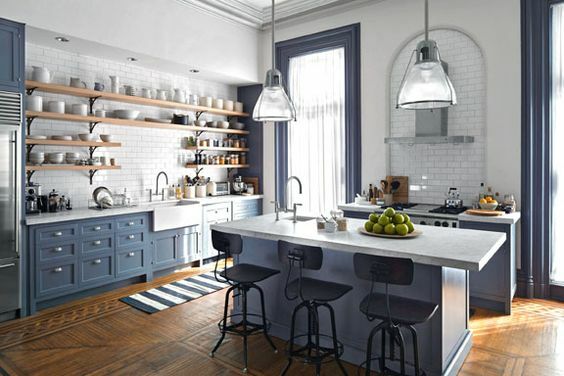 This retro style kitchen all the characteristics of the decorative style: black and white floor checkerboard pattern, a kitchen island pastel blue, antique -looking elements, etc. # 2 A new example of decoration decorated kitchens, this is a classic example, with rustic furniture painted a dark olive green. Are perfect furniture for stately homes or who continue to leave this life, to traditional. 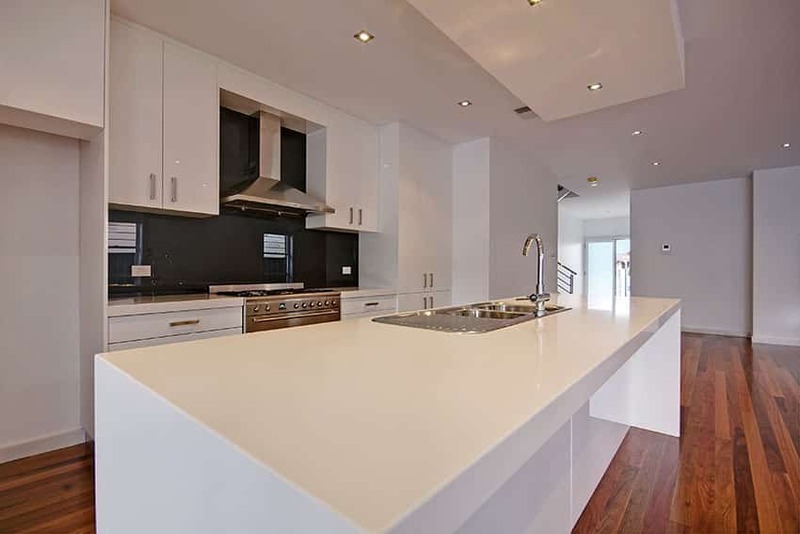 # 3 Here you can see a kitchen of modern style with white and gray as protagonists. One of the keys to this type of cuisine is they tend to be minimalist, have little details and very thoughtful. The functionality above all. # 4 We continue with examples of houses decorated vintage style. 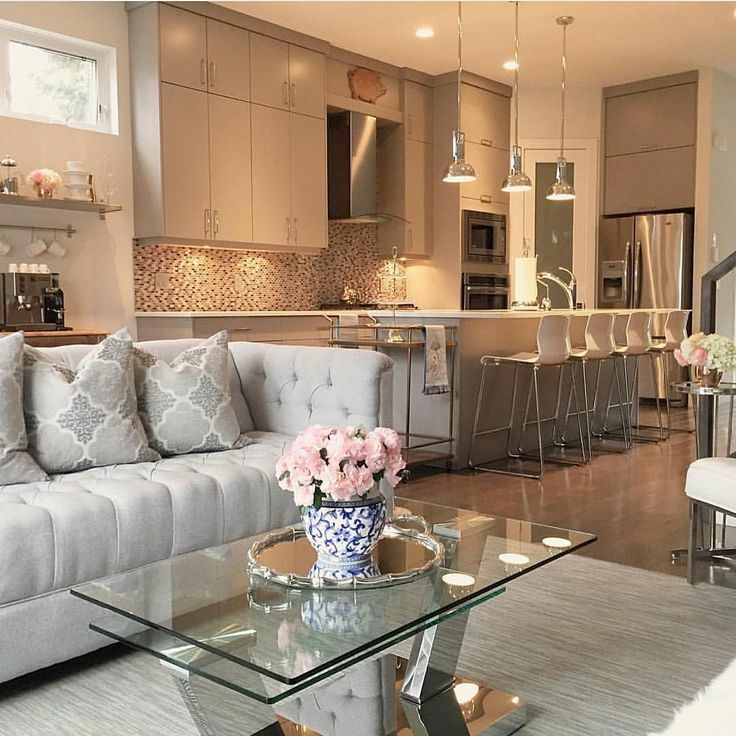 You know that this style uses a lot of aquamarine color for furniture, that and other pastel colors that give an adorable look to the whole. No. 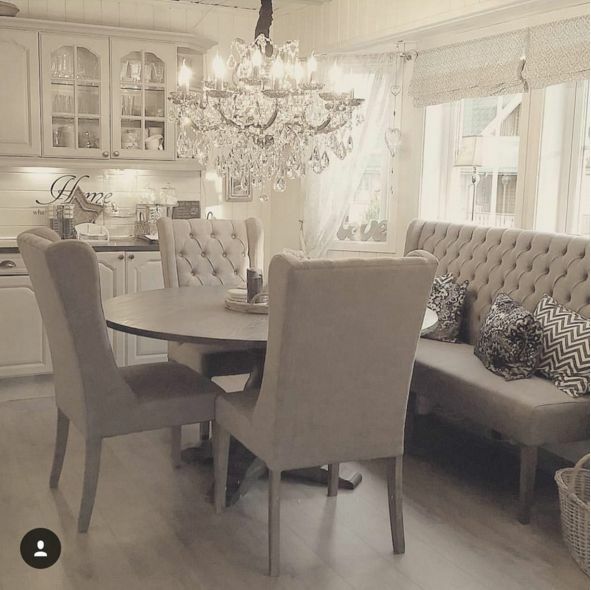 5 Other styles that can be found in the catalogs of decorated kitchen is the Nordic. This is a simple style that uses a lot of white color and the use of wood. For this style natural elements are very important. No. 6 A classic kitchen for a house traditionally decorated. 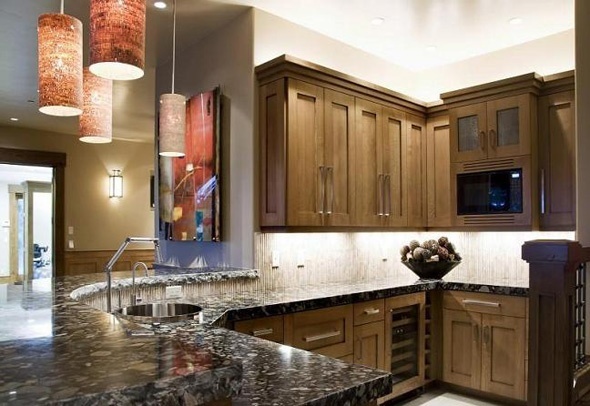 The dark furniture and countertop granite countertop. It ‘s perfect if you do not like to risk too much, it is pragmatic and current but with the taste of forever. No. 7 Here is a kitchen decorated with shabby chic style. The shabby chic style is a mix of vintage and rustic. 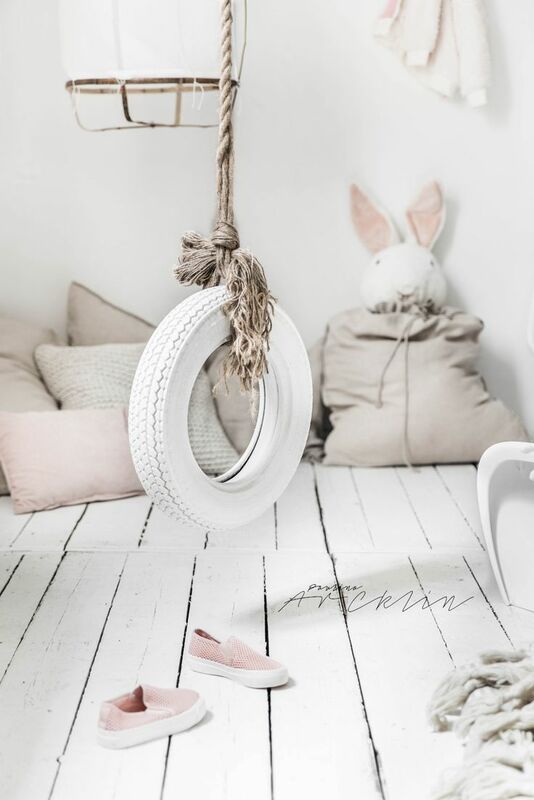 Often it reminds fairy tales of yesteryear, with precious furniture white, pink or other pastel colors. No. 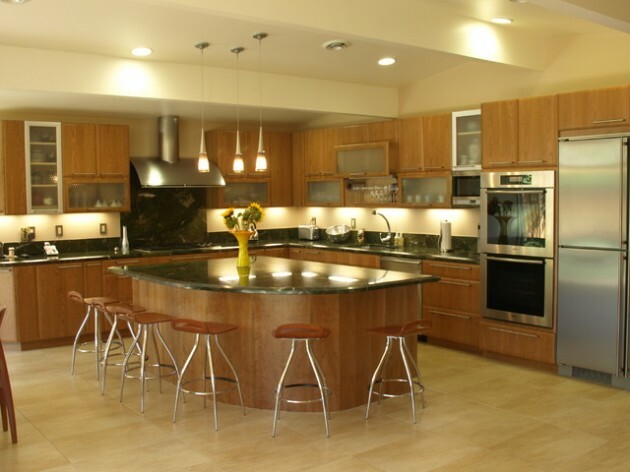 8 Among the kitchens furnished kitchens include contemporary as this. This is a kitchen black, also, is an elegant color that will give you some sophistication to your kitchen. No. 9 Another example for a classic kitchen, blue wall and floor clear. 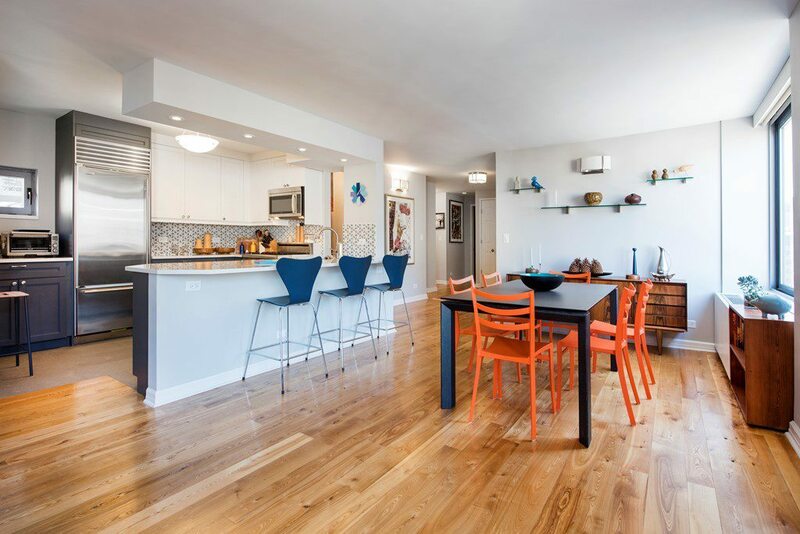 It is a simple kitchen, but draws much attention. With just a box , and you get the desired effect. No. 10 Volemos to vintage kitchens, in this case we can see that the style is evident in some appliances like the refrigerator light blue. No. 11 A modern kitchen furniture of dark brown and white. This is a kitchen that conveys certain minimalism. 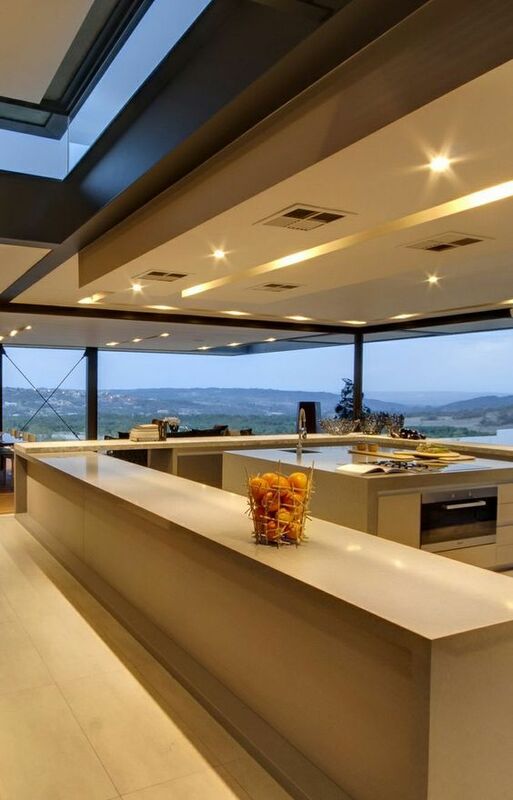 They are usually very functional and pragmatic kitchens, designed to cook without problems. 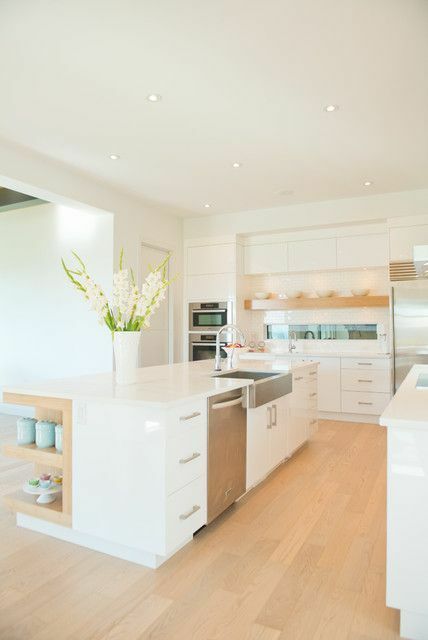 # 12 One example of a white kitchen with wooden furniture and exposed beams . 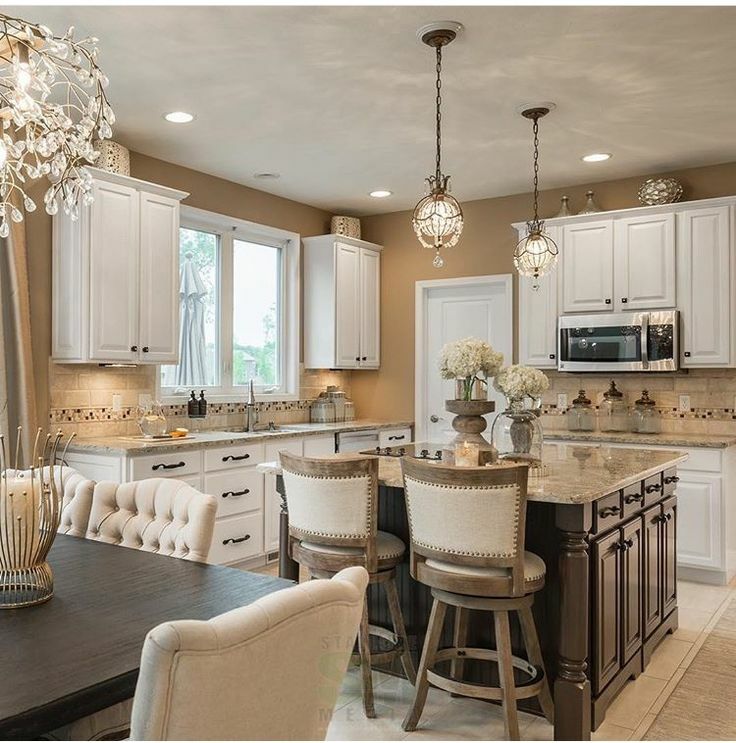 It is a beautiful Nordic style kitchen that conveys peace and tranquility. Wood island in the middle is just perfect for cooking. # 13 Among the decorated kitchens, modern kitchens are very attractive because they are simple and without any complications, this is the case of this simple and beautiful elongated kitchen. Curiosa table with benches and chairs in the center. 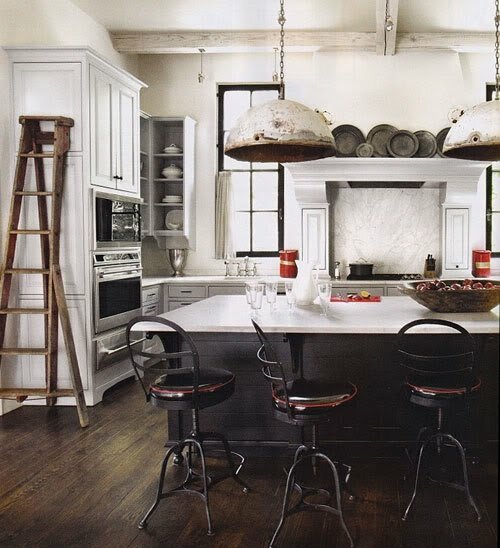 # 14 A classic kitchen can always go well if we are people who adore these simple designs without major complications. In this case it is a kitchen light gray with small windows with a cupboard and white checkerboard floor but with white and gray. 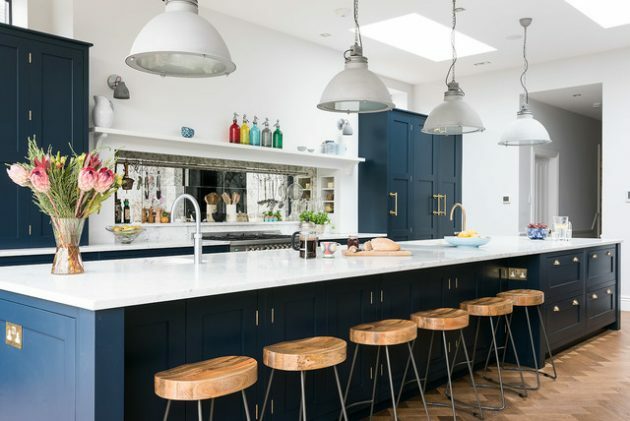 # 15 Among the small decorated kitchens, we can highlight this that has a small dining space in its own kitchen with two stools and a slate area. # 16 Kitchens with black furniture are very fashionable oday. In this case we can see how despite being molded furniture, classic style, emit very simply, more typical of contemporary style. # 17 Finally we present a kitchen Nordic style with a wall made ​​from colored tiles, it is original, striking and has a very new look. 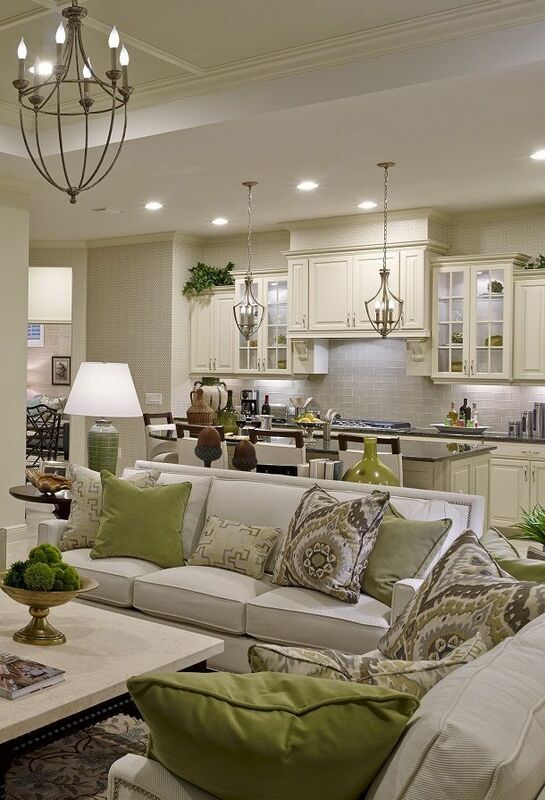 Did you like this kitchen decorated? Do not miss our updates keep following us on social networks Or subscribe to our newsletter!